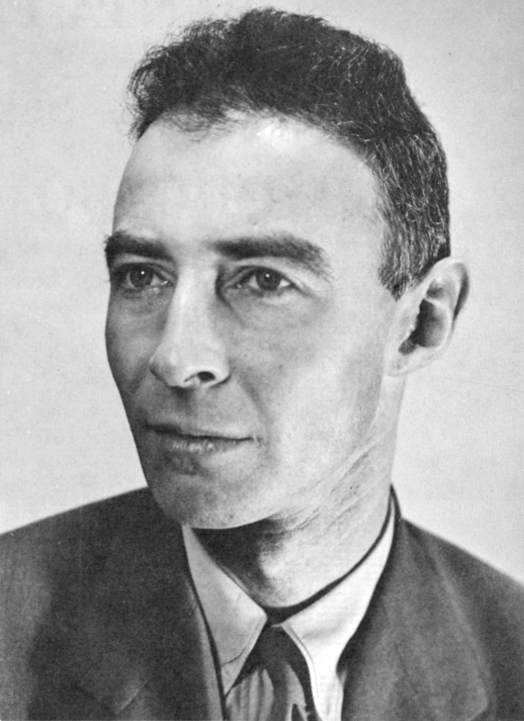 A brilliant and charismatic theoretical physicist, Oppenheimer was tapped as director of the Los Alamos laboratory during World War II. His mission was to lead a large team of scientists in the Manhattan Project, which built the atomic bomb. The effort was a success—two bombs dropped on Japan ended the war—and Oppenheimer went on to direct the Institute for Advanced Study at Princeton from 1947 to 1966. His opposition to the development of the hydrogen bomb (much more powerful than the atomic bomb) after the war led to accusations of disloyalty and his removal as adviser to the highest levels of government.